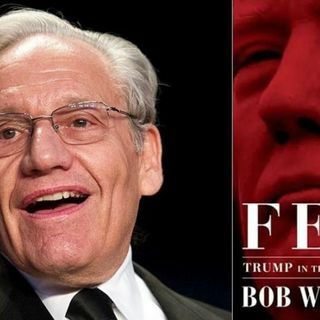 September 11, 2018 / Rabia and Siraj discuss the Kavanaugh hearings, the International Criminal Court, and the new Woodward book, "Fear." Today’s episode is sponsored by Ritual and RXBar. www.RXBar.com/45TH enter code 45TH for 25% off your first order!